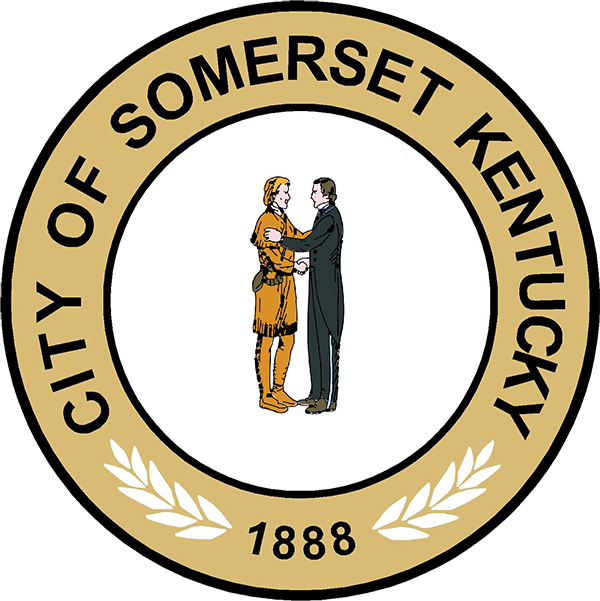 The City of Somerset Alcoholic Beverage Control Office has made a final decision regarding the required training for licensed establishments. We will require STAR training for all employees who will be serving or selling alcoholic beverages as well as any management responsible for those employees. You can visit abc.ky.gov to view a calendar of times and locations as well as sign up for a class. For State applications and instructions visit abc.ky.gov.